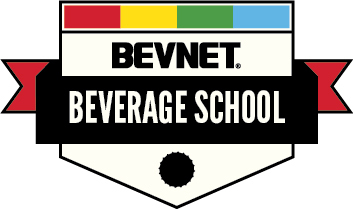 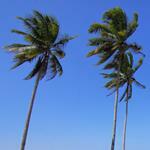 Distributors use BevNET to stay abreast of the hottest drinks and industry news. 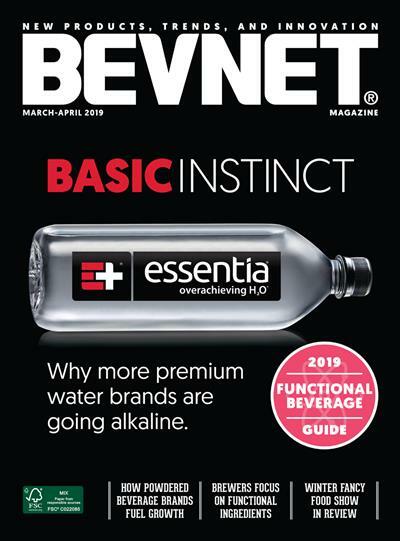 If you are seeking distribution or looking to solicit distributors, BevNET has a variety of effective advertising options which will work to generate leads for your business. 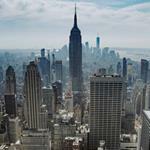 Contact John McKenna at 617-715-9677 or at mckenna@bevnet.com to learn more.